Every year, in December, Miami presents its best art profile and brings together hundreds of artists and galleries from across the globe and thousands of international visitors, art lovers and professional buyers. 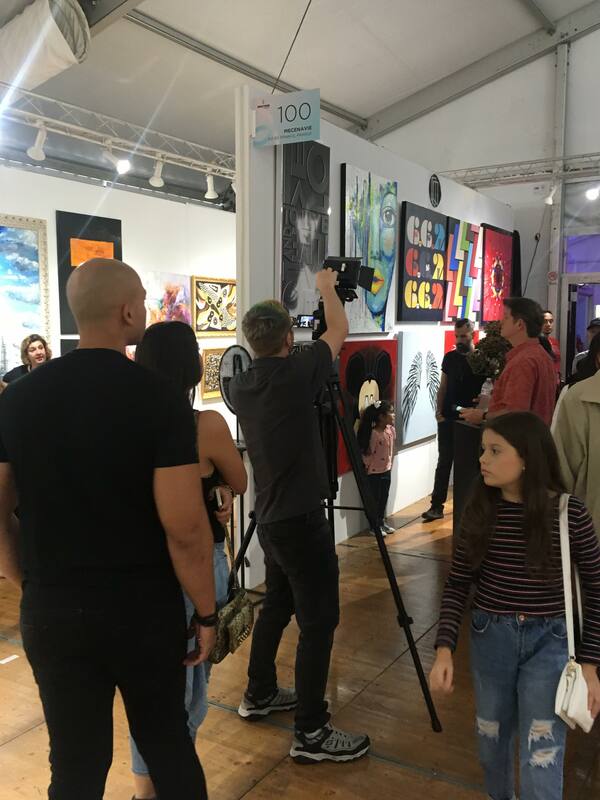 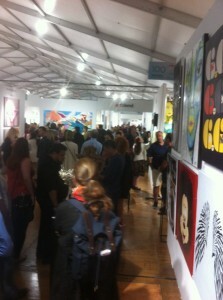 This is Miami Art Week ! 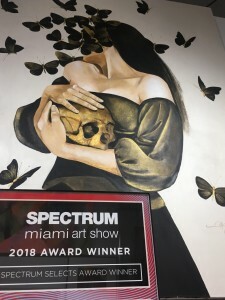 Located in the creative and disruptive Arts & Entertainment District, Spectrum Miami will present carefully selected modern, contemporary and cutting-edge galleries and artists to the Miami art community and worldwide collectors. 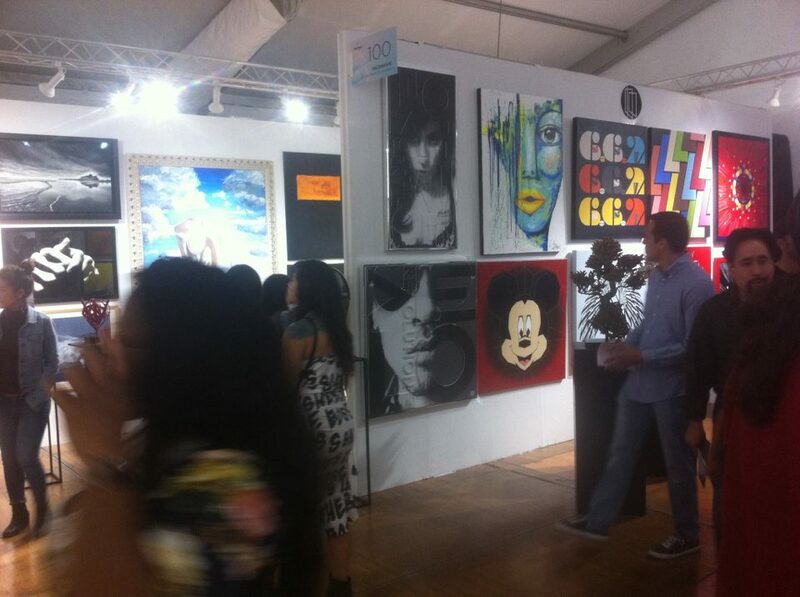 Awarded for the best international exhibitor in 2015, Mecenavie invites you to participate with us and enjoy five days of an exceptional art experience !